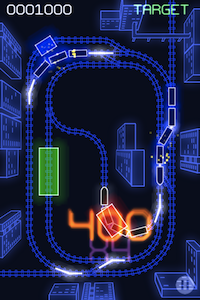 A blog for my two ElectroTrains games on the iPhone and iPad, and now Android. 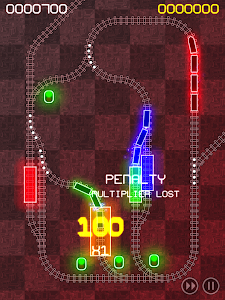 I was pretty disappointed with how sales had gone since I released ElectroTrains late last year. After a particularly bad day (tuesday, 0 sales), I decided to see what happened if I made the game free for a couple of days. I've been amazed by what happened. Yesterday more than 50,000 copies of ElectroTrains were downloaded, and (as I write) I'm #1 in the Strategy games charts for free games in several countries, including the UK. Even more amazing, I'm #7 in the German chart for ALL free apps. Hope that everyone that has picked up the game for free is enjoying it! I'm a programmer living in Scotland. At the moment I'm enthusiastically learning iPhone development, and this is my first game - inspired by my toddler's love of trains.